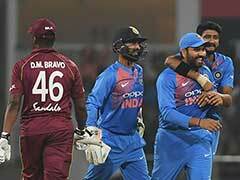 Big names Chris Gayle and Evin Lewis had pulled out of the Windies ODI squad to play against India citing personal reasons. 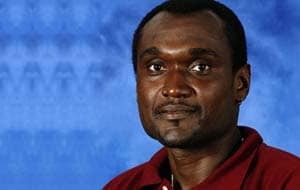 Former Windies skipper Carl Hooper has slammed his senior national team players for opting out of the ongoing series against India. 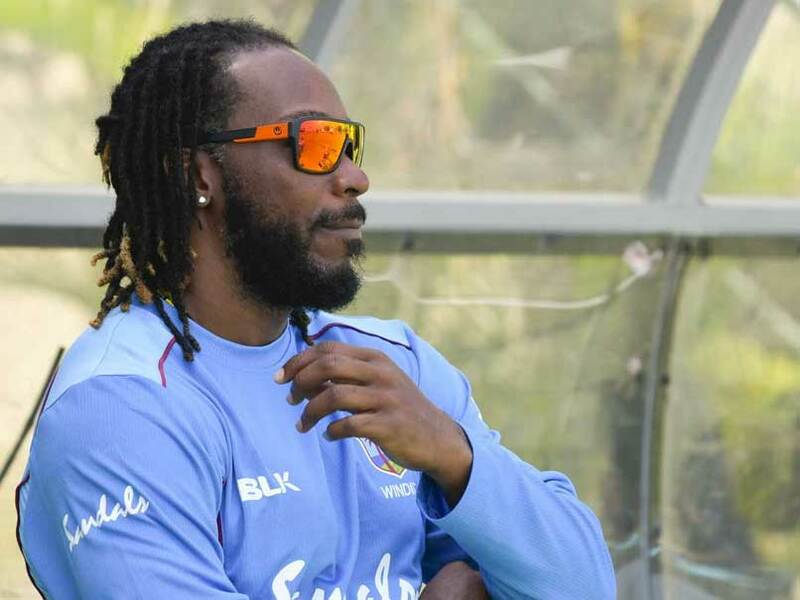 Big names like Chris Gayle and Evin Lewis were missing in the ODI squad for the tourists after they opted out of the squad citing personal reasons. 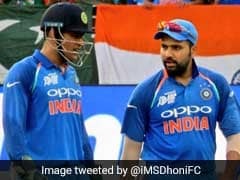 Carl Hooper, after the first Twenty20 International (T20I) against India at the Eden Gardens in Kolkata said that it's shameful but a clear indication that the players are not interested to play. 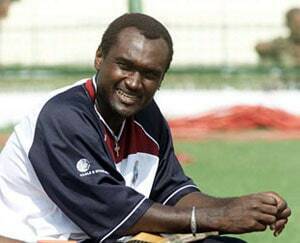 "It's a shame that some players are not interested in playing for the West Indies. I don't know why they are not interested to play for the team, but it's clear that they are not interested," Hooper told reporters on the sidelines of the first T20I. The Windies had also lost the Test series 0-2 and the ODIs 1-3.